The first Uniqlo and Lemaire collaboration was a huge hit, and now there's another one to look forward to—and it's available NOW! 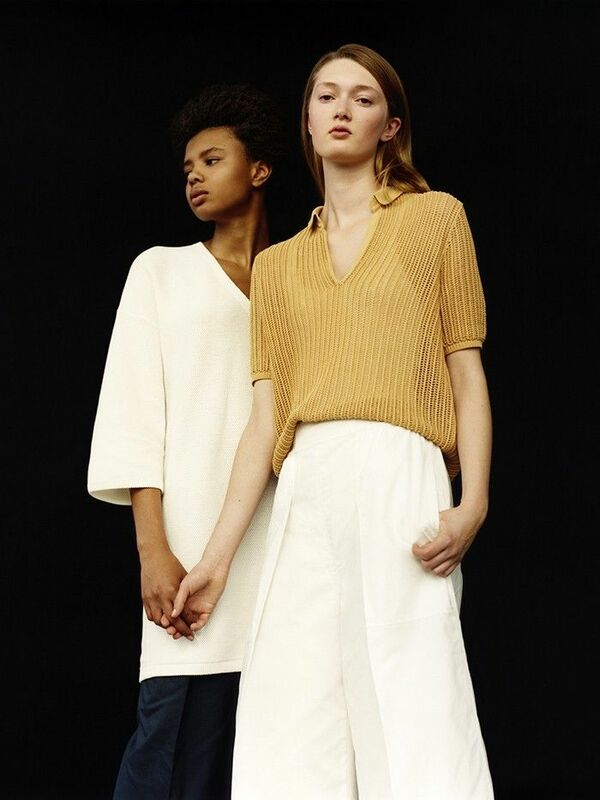 Scroll down to see some gorgeous pieces from the next Uniqlo for Lemaire collection! On Left Model: Supima Cotton V-Neck (£40); Oxford Gaucho Pants (£30).